Victoria Day weekend, now behind us, is a sign that Summer is on the way. May has been a busy month; we supported the Canadian Mental Health Association’s Mental Health Week, we celebrated Alan’s birthday, and we’ve been busy sharing our mission with organizations and employee groups! Thank you for helping us share our message through social and digital media. Together, we shared the LOUD REALITY of misconceptions about mental health and addictions. The organizations we support are working hard to remove barriers to mental health and addictions care – your Dollar A Day will help people get the support they need! For Alan’s birthday on May 17 th , his wish was to have more people sharing the change for mental health! And, his wish came true. There is something about joining together to make change happen for the greater good – and you clearly believe. In this update, we share with you the CMHA’s Living Life to the Full program. Your dollars will go a long way in supporting this important work and we thank you. Older adults face various life challenges such as loss of family and friends, loneliness, caregiving, physical and chronic health issues and transition to retirement. Living Life to the Full (LLTF) is an evidence-based mental health promotion course designed to help people deal with everyday life challenges by learning better self-management skills using cognitive behaviour therapy (CBT) concepts and techniques. Participants are taught skills to maximize their ability to deal with life’s challenges and improve their well-being. 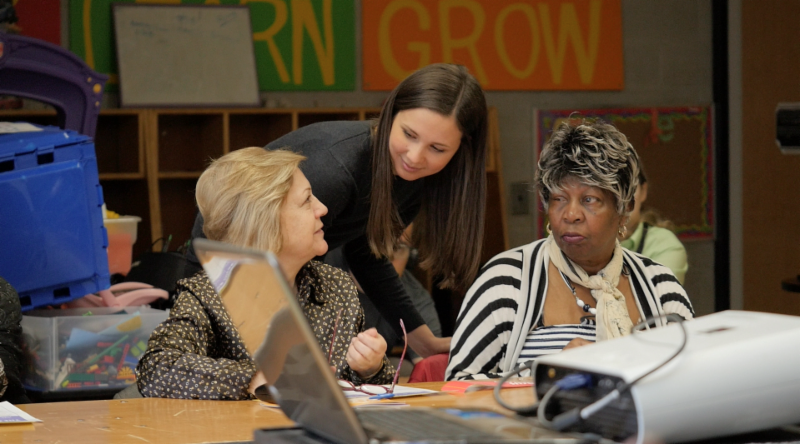 LLTTF is delivered by trained facilitators to small groups (10-15 participants) in community settings. The course operates as a community- based partnership between the Canadian Mental Health Association (CMHA) and local organizations. People from all walks of life can benefit from Living Life to the Full. Through evaluation partnerships with research institutes, LLTTF has been proven to significantly reduce depression and anxiety symptoms and improve mental well-being and mood. CMHA’s Living Life to the Full is Sharing the Change for Mental Health and Addictions – and we’re proud to support their important work! Recently, the employees at the RCMP B Division in St. John’s, NL, welcomed Alan and Brendan to talk about the A Dollar A Day Foundation. We had an opportunity to talk about the ever-increasing need for mental health and addictions services, and our mission for making change happen on the front lines! As first responders, police forces across the country are no strangers to the realities of mental health and addictions needs. We want to thank everyone at the RCMP B Division for taking the time to come out and learn about A Dollar A Day – together, we WILL make change happen! 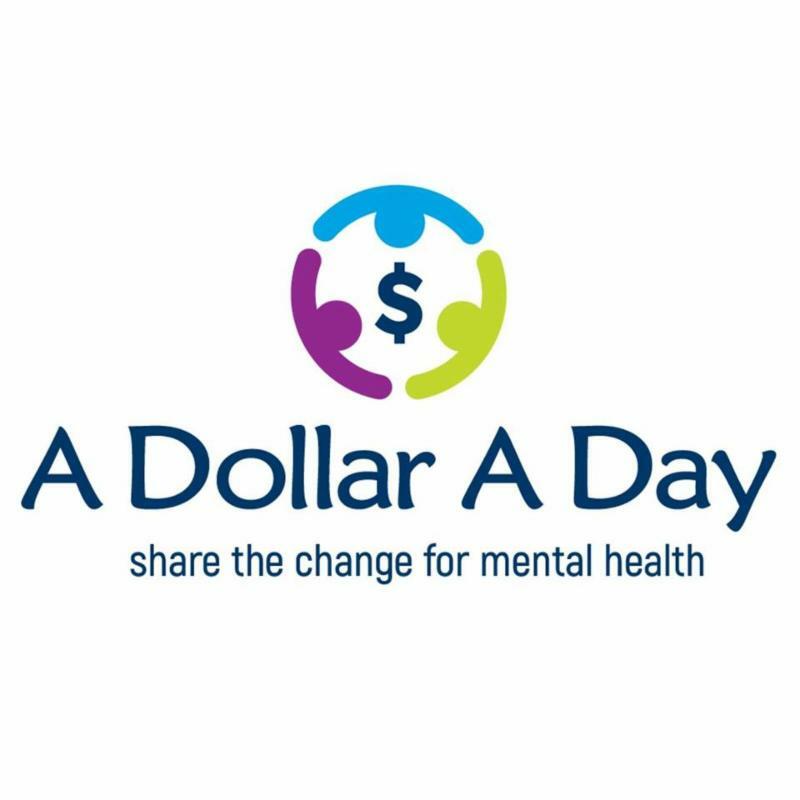 Thank you for your dollar a day and for lending your voice to share the change for mental health.